Beat the heat with this healthy and tasty Iced Lemon Tea. Easy to make within 6 mins. Don’t miss it. Click here to view Summer Recipes. 1. Add water in a vessel, bring it into boil. 2. When it starts boiling, add tea powder and keep the flame at simmer. 3. Allow it to boil for 2-3 mins. Then switch off the flame and leave it for a min. 5. 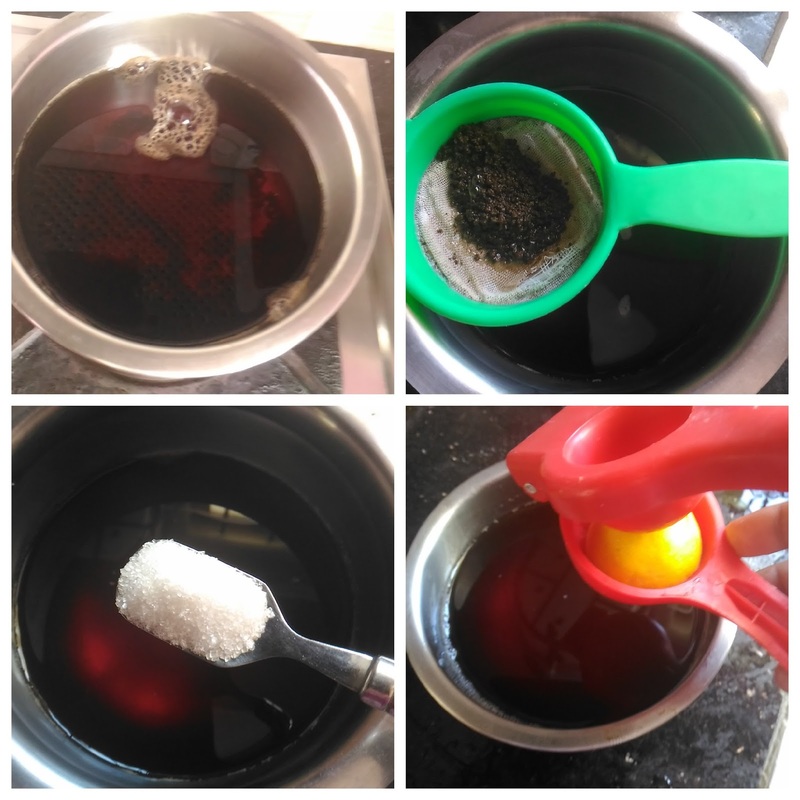 Add sugar and lemon juice with the tea extract. Mix them well. 6. Add ice cubes and serve it chill. 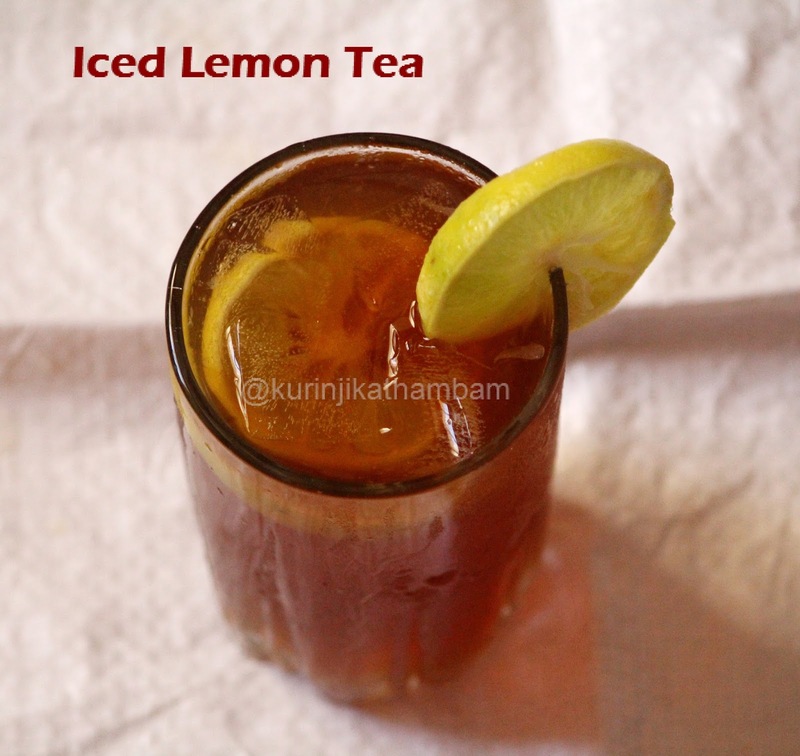 Delicious and coooollllll Iced Lemon Tea is ready within 6 mins. 2. Add Honey instead of sugar.